A new budget hotel concept makes it more affordable to travel without sacrificing quality and safety. The Pod Hotels, now with locations in Manhattan, Brooklyn and Washington, D.C., cut the excessive and unnecessary, instead offering simple, comfortable stays, guest-centric social programs and convenient locations in desirable travel destinations. By eliminating unnecessary grandeur and luxury and implementing smart, efficient design, the hotels can invest in things travelers need. 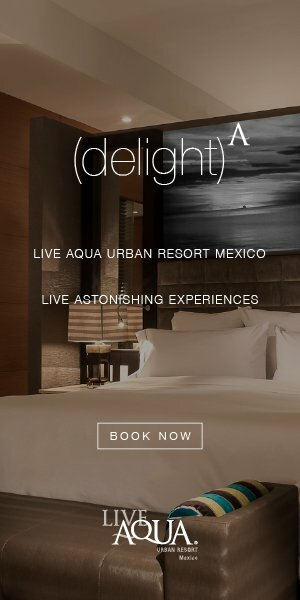 Each property offers free, fast WiFi, a convenient location, concierge services, guides and programs to help travelers fully immerse themselves in the destination. Located in Brooklyn’s popular Williamsburg neighborhood, Pod BK offers four rooftop decks to view the Manhattan skyline; and Pod Hotel DC, located in Penn Quarter across from the Gallery Place/Chinatown Metro and one mile from Union Station, offers an ideal jumping-off point to explore the historic city. Pod 39, located in the Murray Hill neighborhood in Manhattan, is only steps from Grand Central Terminal; Pod 51 is located in the heart of Midtown Manhattan, offering access to museums, restaurants and shopping; Pod Times Square is only blocks to Hudson River Park. Book at one of the New York locations by March 31 and enjoy a 5 percent discount with code PODPERK.